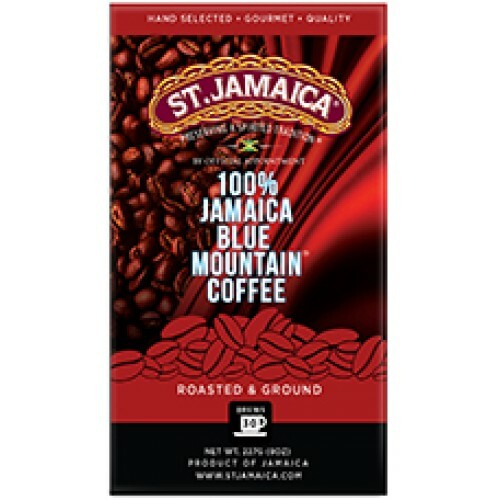 Jamaican Blue Mountain® Coffee is harvested in the Blue Mountains on the lush and beautiful island of Jamaica, where the cool and misty weather high up in the mountains, creates plenty of rainfall producing a rich and fertile soil. 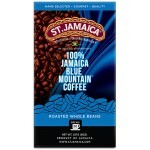 Jamaica’s Blue Mountains are nestled between Kingston and Port Maria and are the highest mountains in the Caribbean. This makes them the ideal climate for the finest quality coffee harvest. 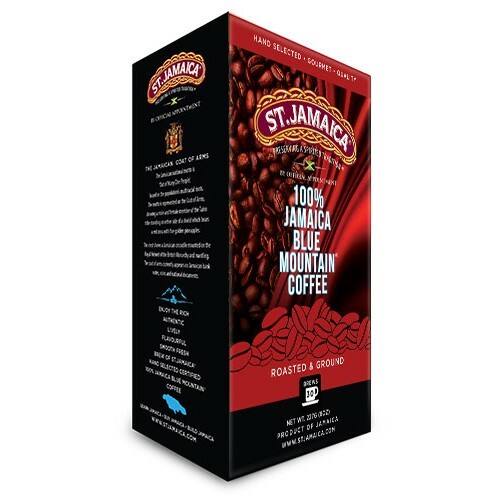 Enjoyed by true coffee connoisseurs the world over, Jamaican Blue Mountain® Coffee is recognized and re-known for its mild flavor and smooth taste - a credit to the strict regulation of the unique cultivation process. 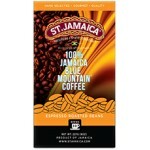 It contains less caffeine than any other commercially grown type of coffee and takes about seven years to mature. 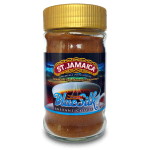 We recommend 2 level tablespoons to every 170ml or 6 oz cup of water. Use water @ 93 ºc to brew your coffee. 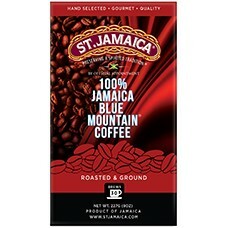 Store your coffee beans or ground in a properly sealed air-tight conatiner and keep refrigerate after opening.